‘shopped. 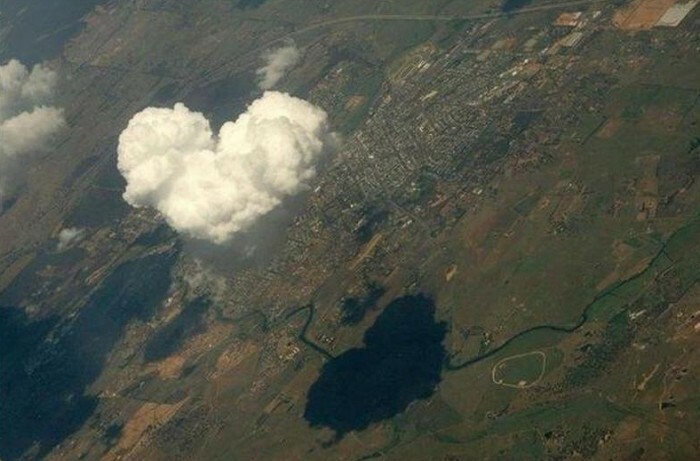 Clouds don’t know what love is. I’ve seen a few shops in my time woop woop.